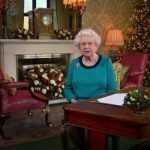 Thankfully, this “new medium” of television, as The Queen put it some six decades ago in 1957, took hold thus allowing for The Queen’s Happy Christmas message to be seen and not just heard each year on Christmas Day. 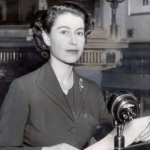 This first televised Christmas broadcast by The Queen was also filmed at Sandringham House in Norfolk in 1957. I love her calling television a landmark as it allowed “so many of you to see me”. 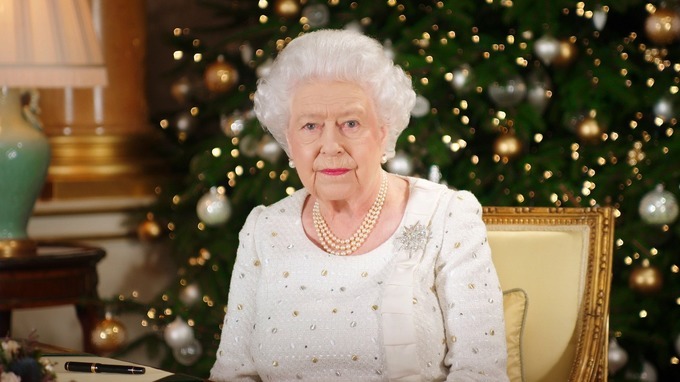 And, now, The Queen reflects on the year’s events in her 2017 message! 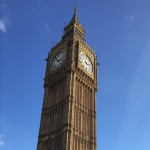 For the inner-Anglophile in all of us, here’s a comprehensive transcript list of all Christmas message’s from The Queen from her initial message following the death of her father, King George VI in 1952 to present day. Happy Christmas to all from Tellyspotting! and, Her Majesty The Queen. ‘The Durrells’ are packed and headed to “Drama Sundays” tonight on PBS!